There are two events happening in May hosted by UPLIT which we are proud to promote. 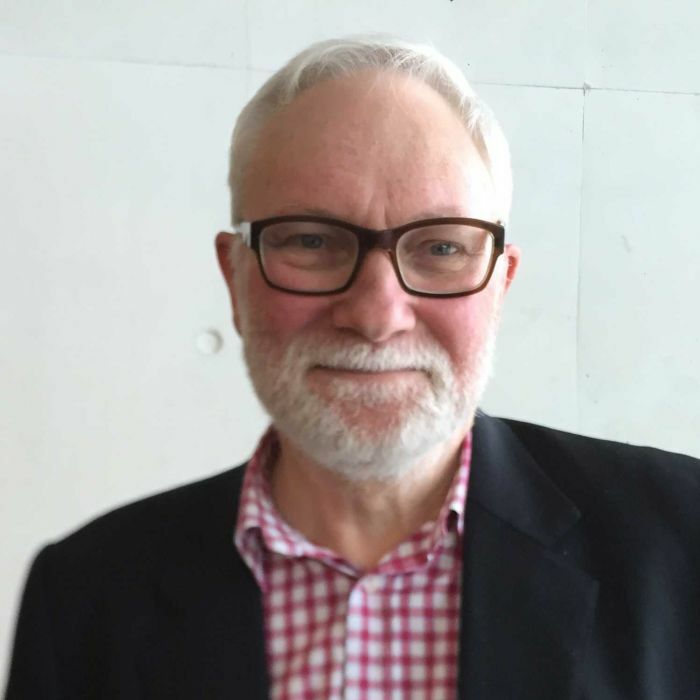 May 12 LoveYA one day literature program being held at Flow State at Southbank. The 2018 BILBY Awards process is now launched! All the details about nominating including links to online voting and timelines are now updated at the BILBY pages. 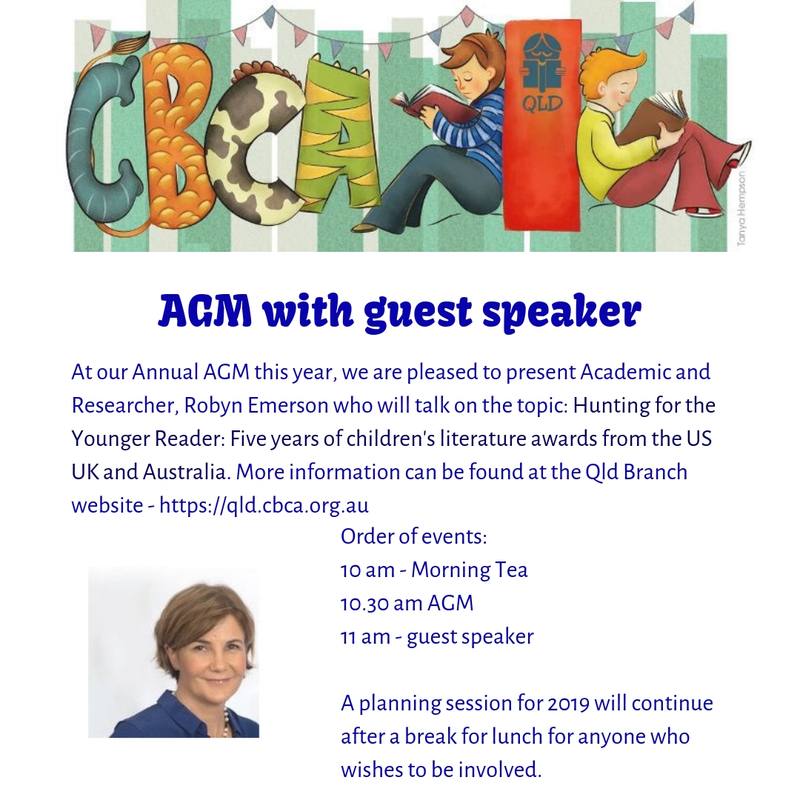 The Children's Book Council of Australia presents a star-studded announcement event. 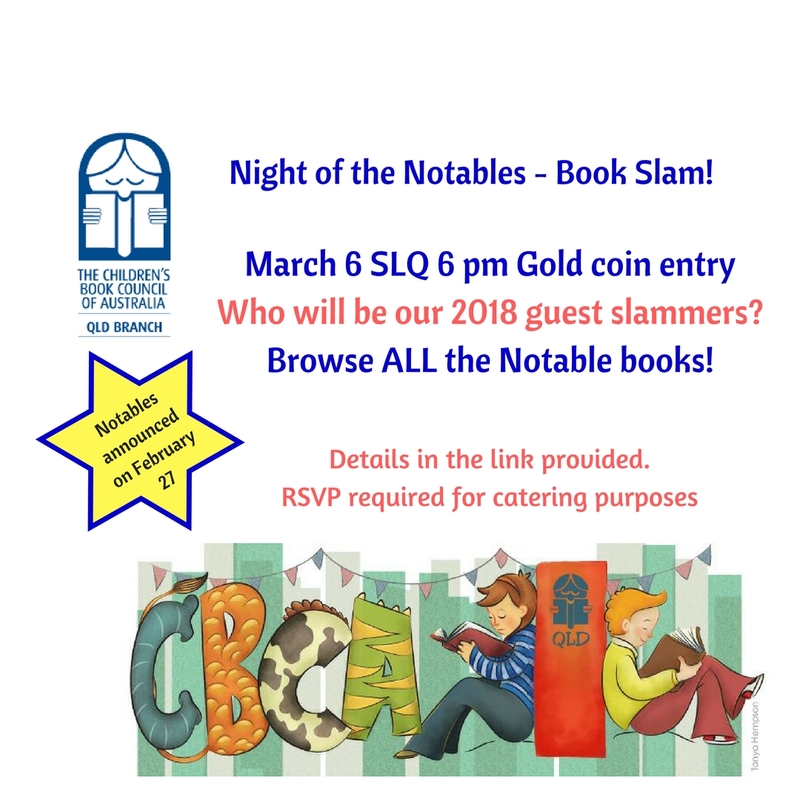 Night of the Notables - Book Slam!! We are hosting our 3rd annual book slam on March 6, one week after the Notables are announced!